Now that the World Cup, BBQs and beach holidays that the summer brought us is over, it’s time to look ahead to see what the winter offers. 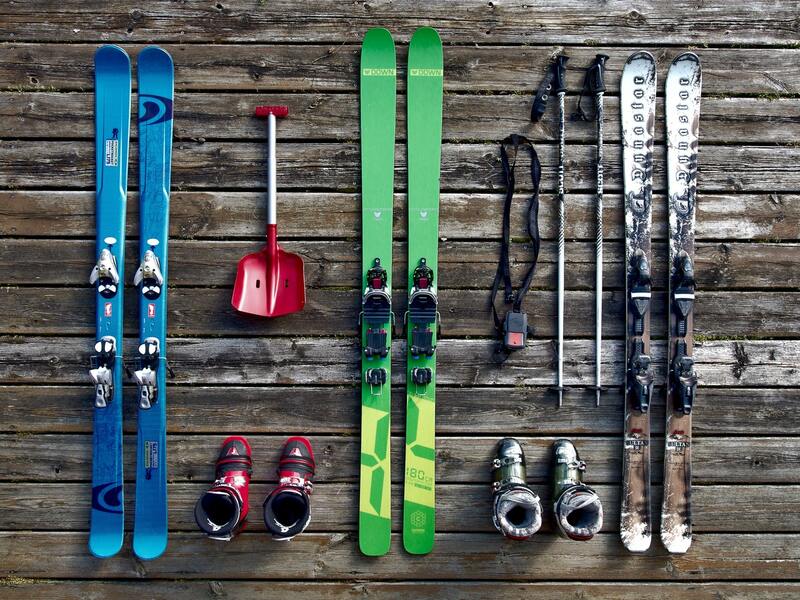 One popular activity is skiing, and we have looked at some of the best resorts to visit. If you are on a budget and are not looking to travel too far, Vogel in Slovenia is a great place to visit. The resort is great for couples or families and with it based in the Triglav National Park, there are plenty of amazing views to take in. A 6-day pass is €145, and you can get beer for as little as €2. The nearest airport is in the capital Ljubljana and there are flights available from all London airports. St Anton is regularly rated as one of the best resorts and is based in Austria’s Arlberg region which is one of Europe’s snowiest places. The resort is popular with advanced and expert skiers and has hosted the World Alpine Skiing World Championships on several occasions. St Anton is also popular with those who enjoy après-ski with its two famous après bars, The Mooserwirt and Krazy Kanguruh. Ski passes at St Anton are not as cheap as Vogel, with 6-day passes costing €289. Innsbruck Airport is approximately 100km away and Zurich Airport is approximately 200km from St Anton. A taxi or train transfer is then needed to get to the resort. You could also get the Eurostar from London St Pancras to Paris and travel across Europe on the train to St Anton. Val Thorens is the highest resort in Western Europe and is popular with every type of skier. For beginners, the nursery slopes are located next to the village and a lift pass is not needed. For the more intermediate and advanced skiers, there are a variety of runs and pistes as well as easily-accessible freeriding in the Val Thorens bowl. You can also find a world class terrain park and ski cross course here. Due to the altitude of the resort, it guarantees snow from November to May. A 6-day pass at Val Thorens is not as much as St Anton, starting at €256. Val Thorens resort is located around two hours from four international airports including Geneva and Grenoble. Regular bus transfers link the airports to the resort. You can get flights from London Heathrow and London Gatwick to Grenoble and London Heathrow, London Gatwick, London Luton and London City to Geneva. If you are heading away on a skiing holiday this winter, book online, call us on 0208 650 5050 or download our app to book your London airport transfers with AAA Minicabs. Our airport transfer service is available at London Heathrow, London Gatwick, London City, London Luton, London Stansted. Don’t forget to pre-book your return minicab as well to get you home. We will track your flight’s landing time to ensure we arrive on time. AAA also offers a free one-hour waiting period so there’s no need to worry about missing us due to delays.